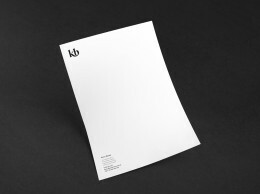 Twelve recently created the identity for editor, Kerry Biram. An elegant monogram was created and a black and white colour palette utilised. 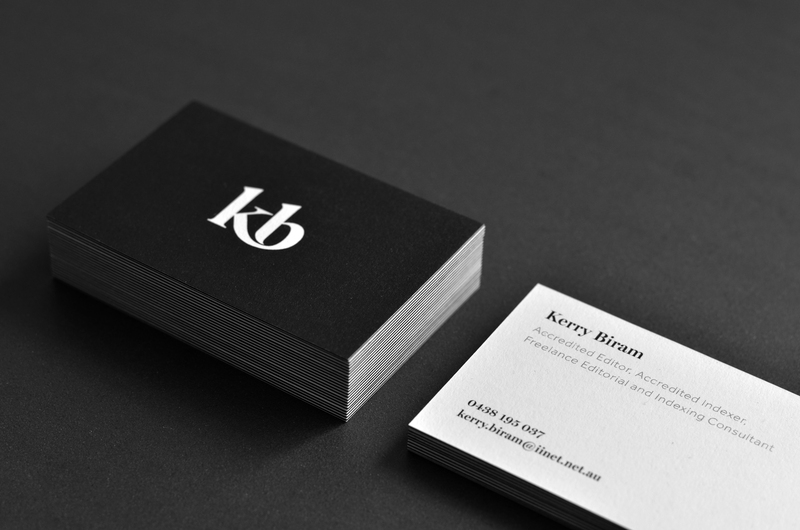 We printed her business cards in triplex (three layers of uncoated stock) for a beautiful finish.